Beware the fake celebrity! 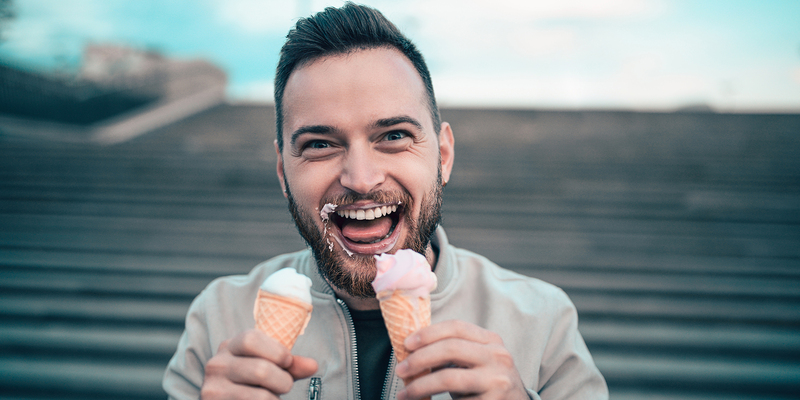 A relatively new phenomenon we’ve seen pop up on social media is snapshots shared by people who think they just met one of their favorite famous people. And while it’s heart-warming and great to hear stories and see photos of real-life celebrities interacting and posting happily with fans, it’s way more fun when the fan snapping the pic is downright clueless over who they’re photographing. 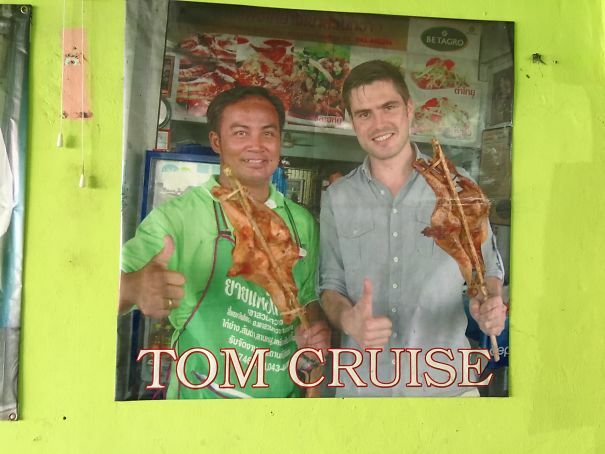 Below we’ve gathered some of our favorite instances of fake celebrity snapshots. 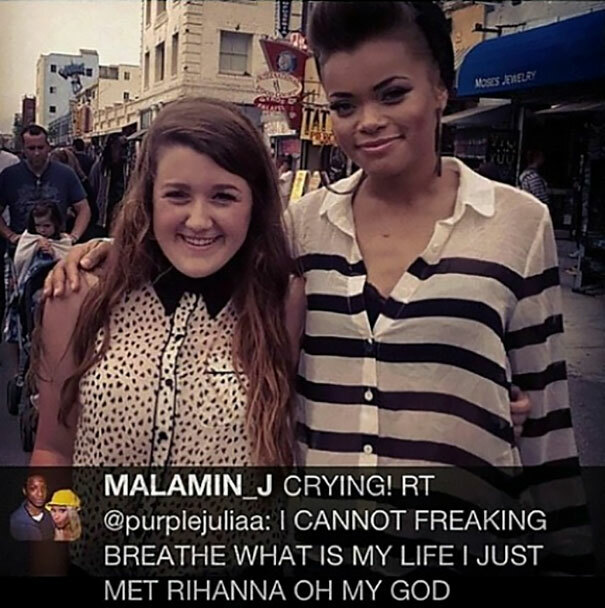 She thinks she just met pop icon Rihanna. Little does she know that the breath she wasted is all for nothing! 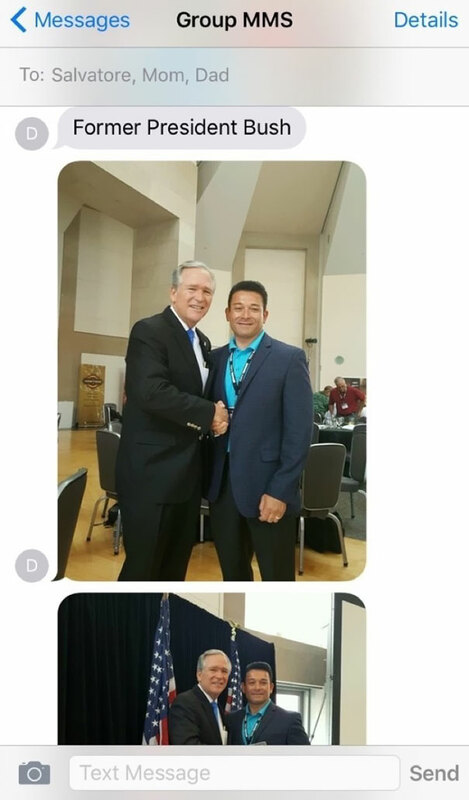 I’m pretty sure the lack of Secret Service officers would give away that this guy’s a fake celebrity. 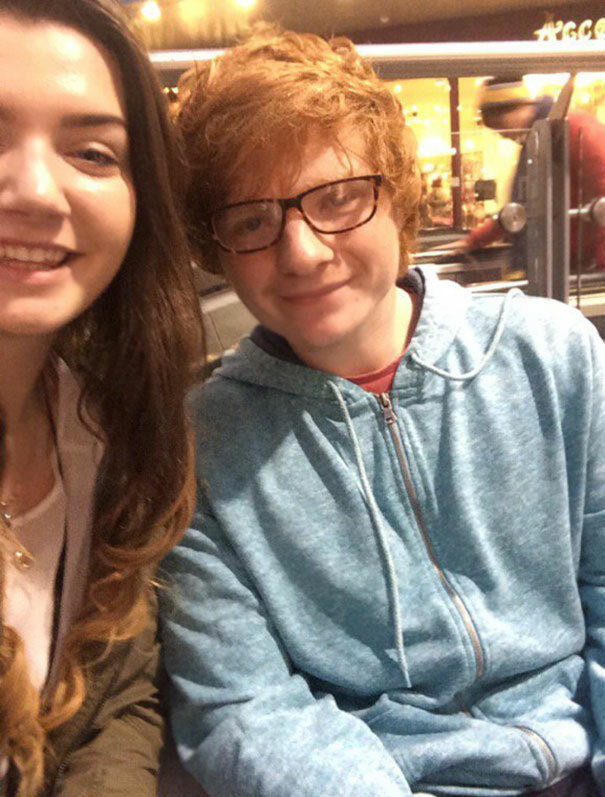 Sorry, Becky, but that’s most definitely not Ed Sheeran. Wait, seriously? 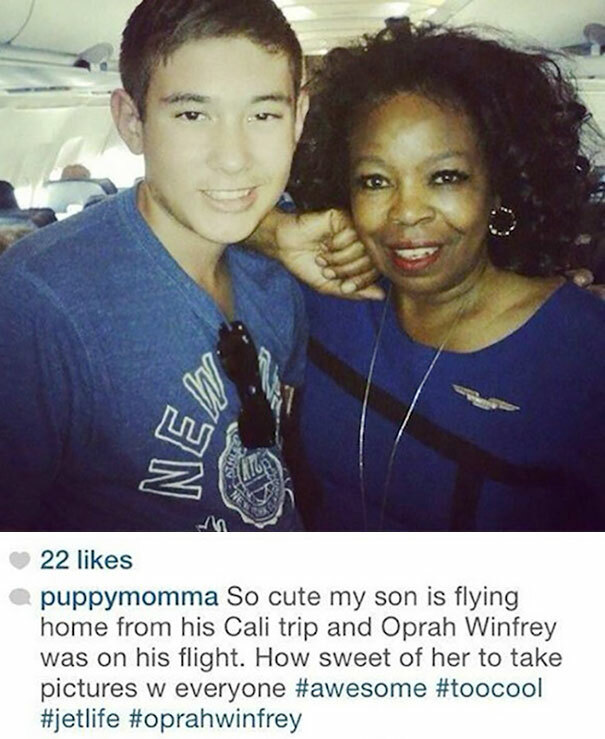 You think Oprah flies commercial? That’s a fake celebrity, hon. 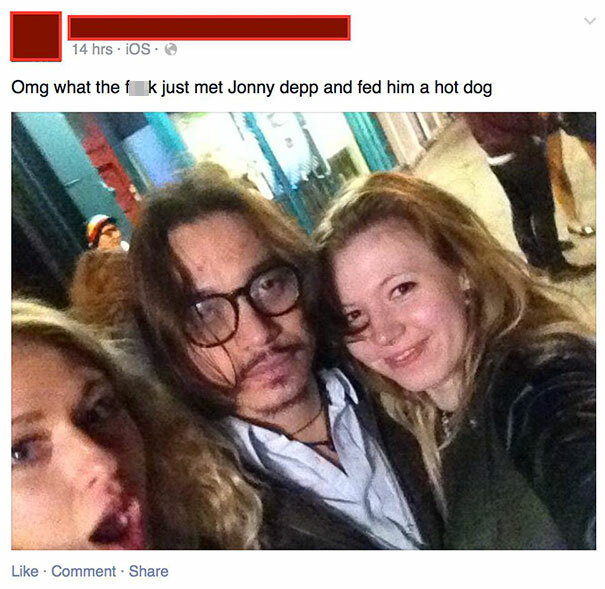 Do we even know if Johnny Depp likes hot dogs?! Not every little person is Game of Thrones star Peter Dinklage! 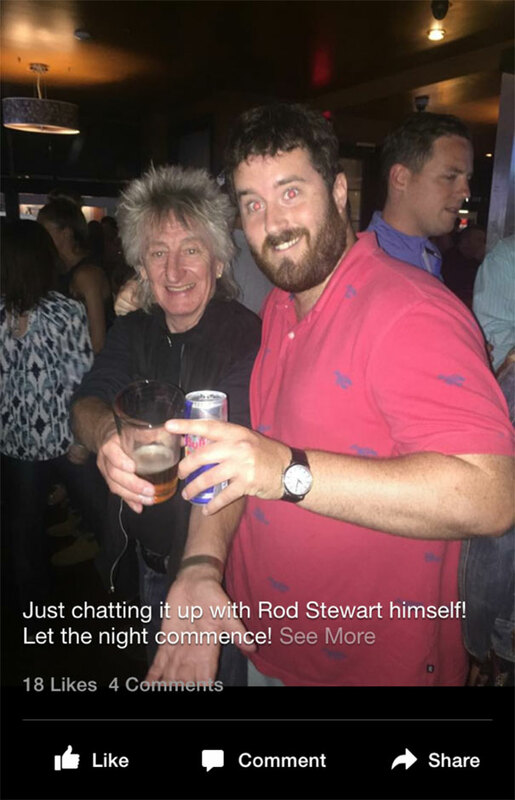 And not every British guy with goofy hair is Rod Stewart! 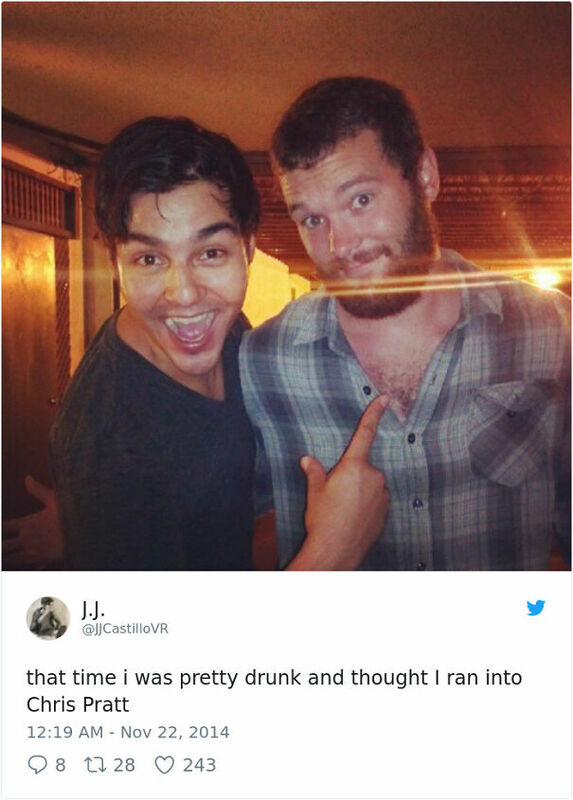 Sorry, guy, but you didn’t just meet a Game of Thrones star. This guy is most definitely not the real Chris Pratt, though this fake celebrity could be the guardian of our galaxy anyday. Bless her heart. 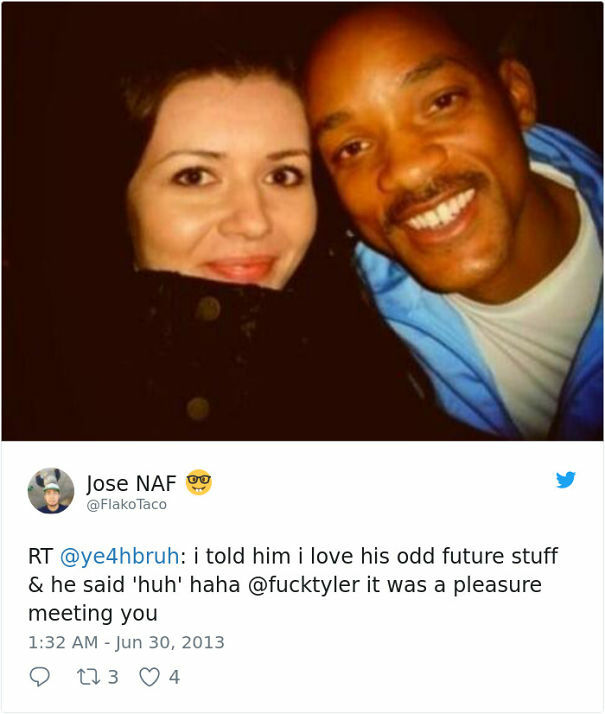 She thought Will Smith was Tyler the Creator. 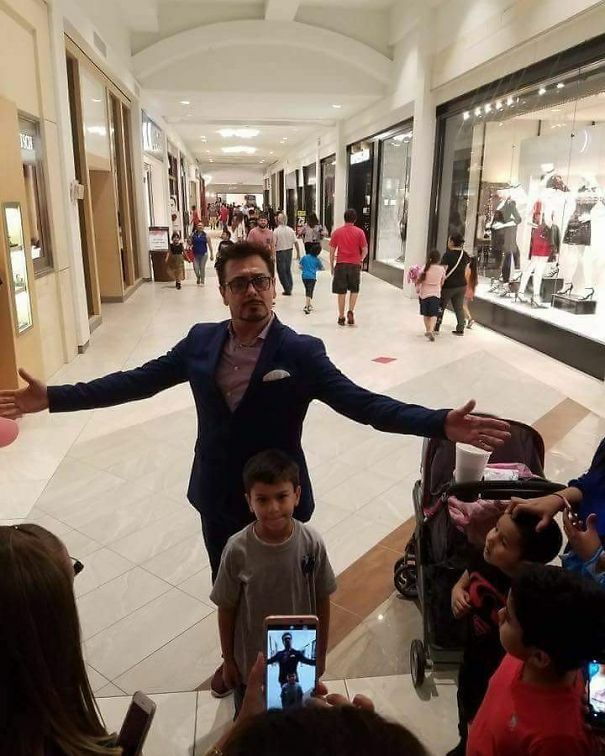 Robert Downey Jr. probably doesn’t head to the mall wearing a Tony Stark suit. 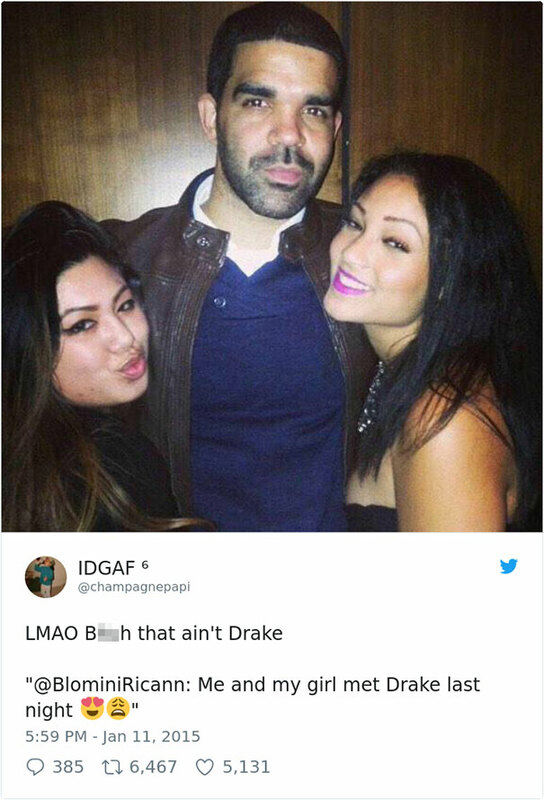 This fake celebrity clearly loves the attention, though! We aren’t gonna break it to this shop owner. You do it. 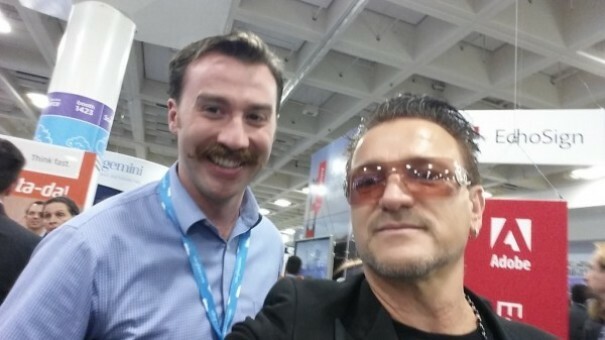 In this guy’s defense, the man he thought was Bono from U2 is trying really hard to look just like him. Beware fake celebrity photos, everyone! This one could be one of the best ever. 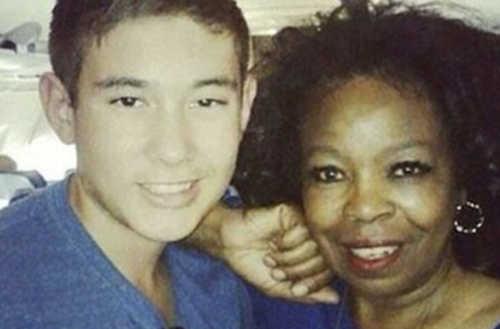 These women knew they were standing face to face with a celebrity. They just got their rich white guys mixed up! 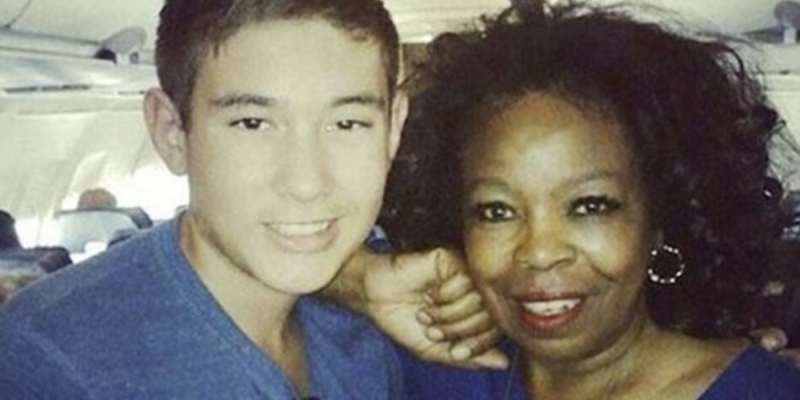 What do you think of these fake celebrity snapshots?